Urban Decay is a brand I absolutely adore. 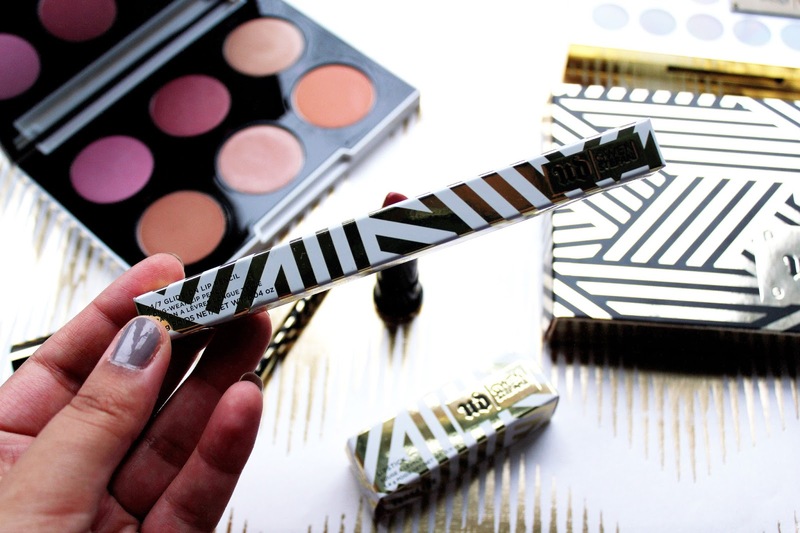 I've become more obsessed with the brand in the past 6 months or so and there's never been an Urban Decay product I've tried and been disappointed with. 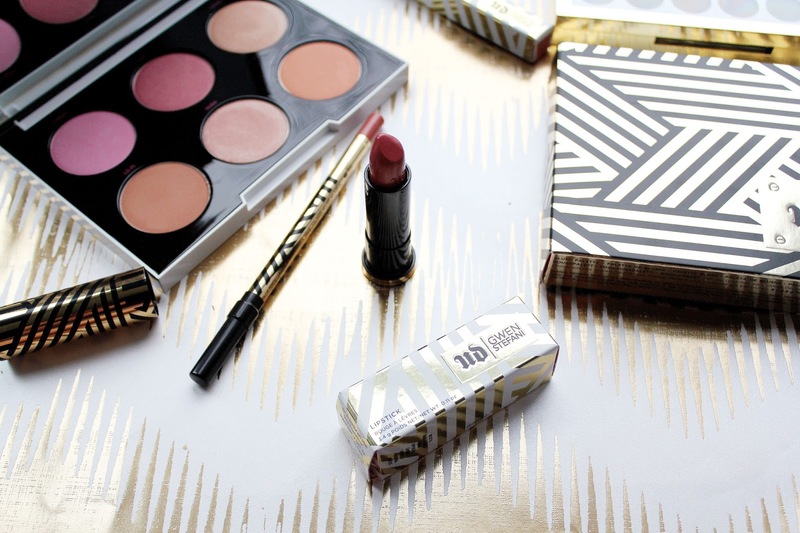 The first release from the Gwen Stefani collection was the eyeshadow palette in November and now the rest of the collection is available at John Lewis! 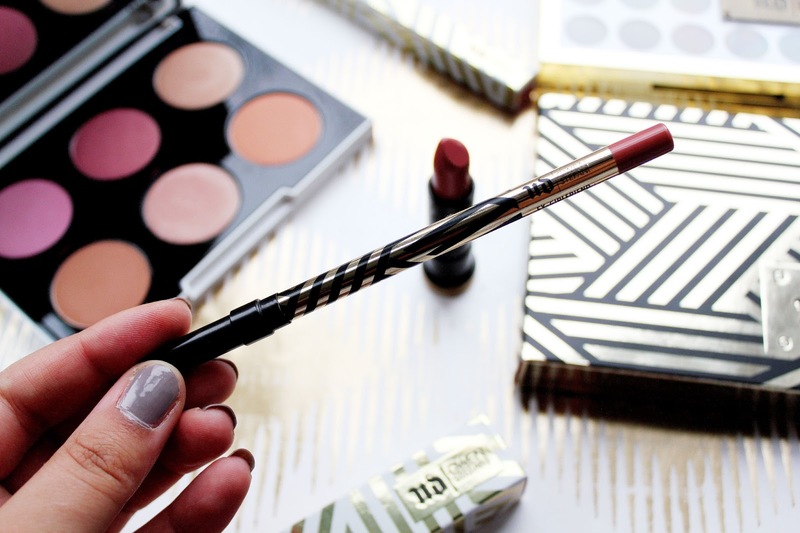 You can now pick up the lipsticks, lip liners, brow box and there's also a blush palette which is available. 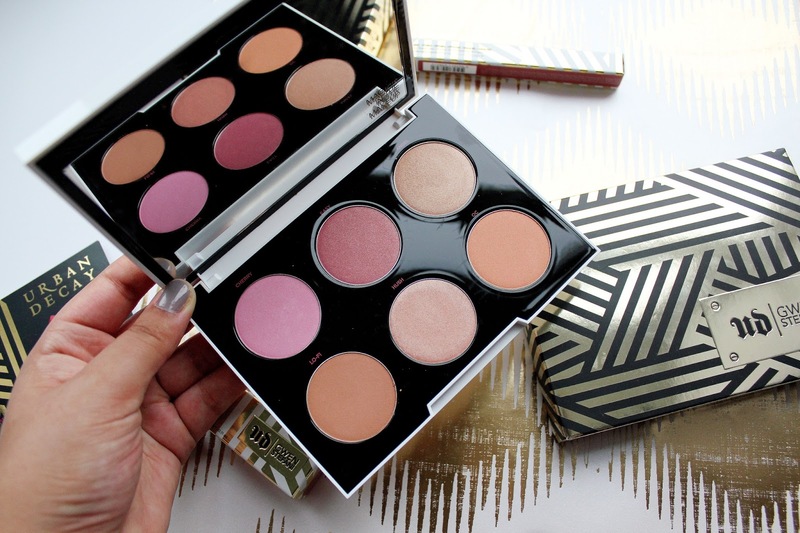 This palette was the first release from the Gwen Stefani collection and it's stunning. After having this palette a couple of months my favourite shades to use are Bathwater, Anaheim, Pink and Zone. I find these shadows look amazing against my skin tone. 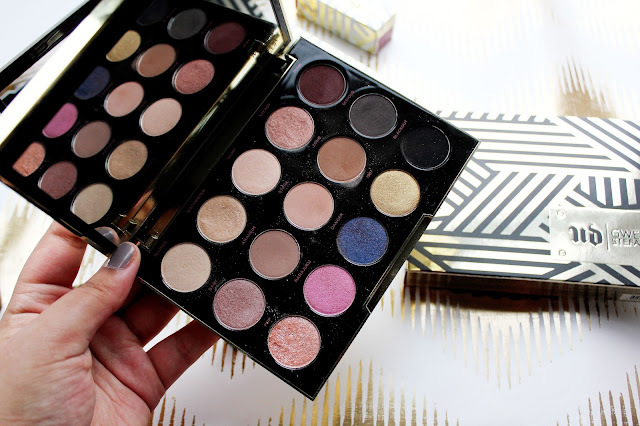 There's 15 shadows in this palette and only 3 of them I'd say are the typical Gwen Stefani colours. I've still not used Harajuku or Danger but I'm really tempted to experiment with them! 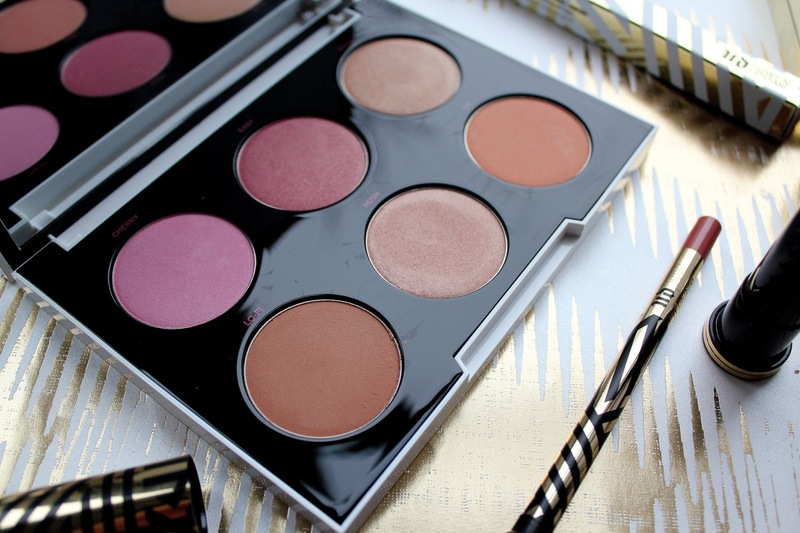 You can check out my full review of the eyeshadow palette here. 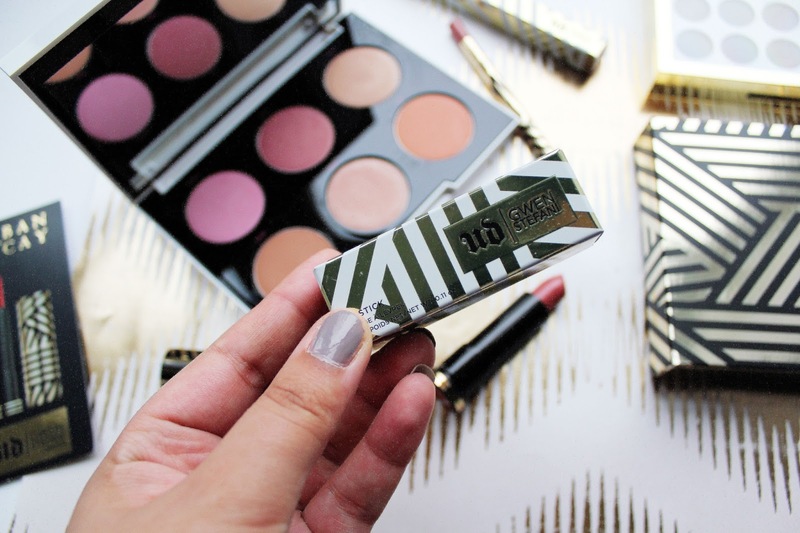 Urban Decay Gwen Stefani Blush Palette - £35* I've been reading reviews on this palette for about a week now and I just knew I had to have it in my make-up collection. I think this is probably the top product from this collaboration (aside from the eyeshadow palette) as it's absolutely gorgeous. It's got a similar packaging to the eyeshadow palette as it's just white and gold instead of black, white and gold. There are 6 colours in this palette, when I first looked at this palette I thought the shades were gorgeous. 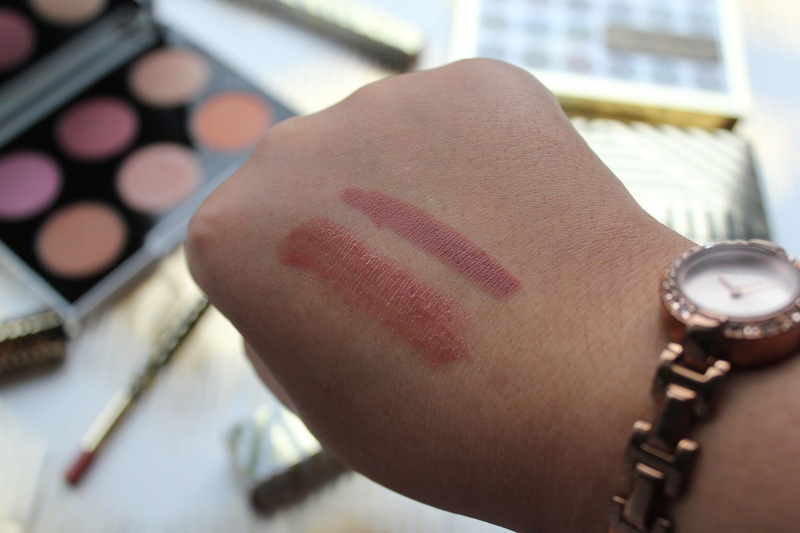 I really like the shades 'Angel' 'Lo-Fi' and 'Hush', I think they would be great shades at adding shimmer to your face and 'Lo-Fi' would be a great contouring shade. I think the 'cherry' shade is too bright for me but I'll definitely be trying out the same 'easy'. 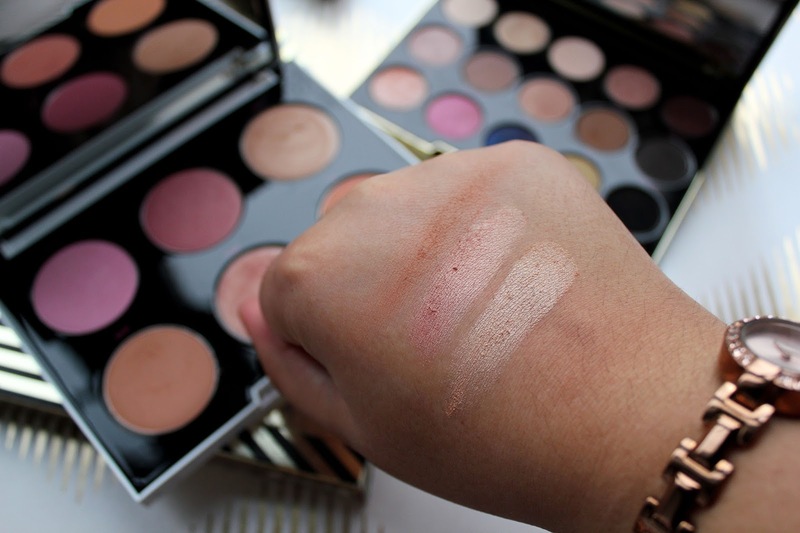 After watching these shades on my skin, I would say this is a palette more suitable to the paler skin tones but I think if you're someone who loves a light coverage of make-up this palette would work well for you too. 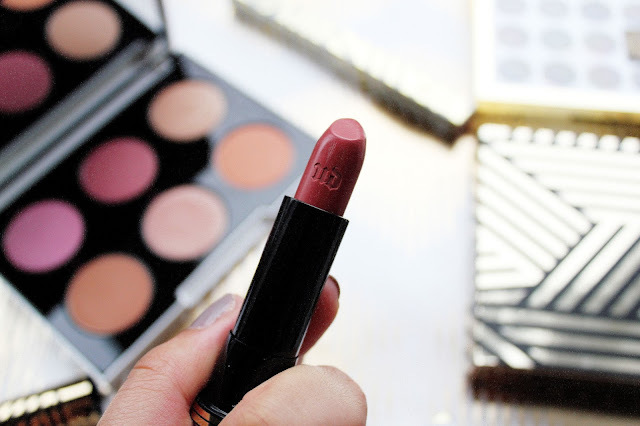 Urban Decay Gwen Stefani Lipstick in Ex Girlfriend - £16* When I first saw the lipsticks in the collection I was most excited about Ex Girlfriend. Gwen is known for her crazy/out going personality and make-up choices and this shade is quite toned down for her. This is just one of the six shades from the collection, I also really liked Rock Steady as it was a purple/burgundy lipstick. 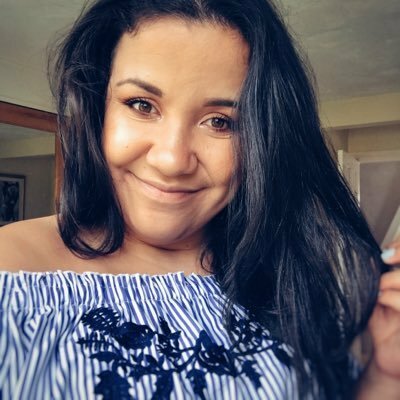 When it's watched Ex Girlfriend it's actually quite a sheer lipstick, I think this would be great for days when you don't want to wear too much make-up but you want to go for a more casual look. Such a lovely collection ! 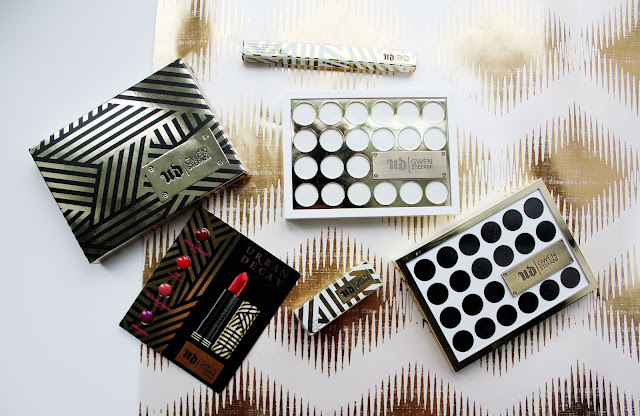 I am obsessed with Urban Decay!